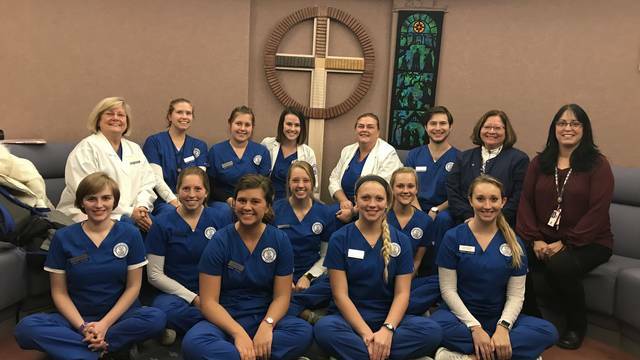 Being a nursing student at UW-Eau Claire is about more than just taking the classes, passing the exams, and getting across that stage at graduation. It's about learning how to solve complex challenges, how to interact with real patients, and how to apply what you've learned in the classroom to real-world situations. It's about learning how to become a great nurse, nurse educator, or nurse administrator. 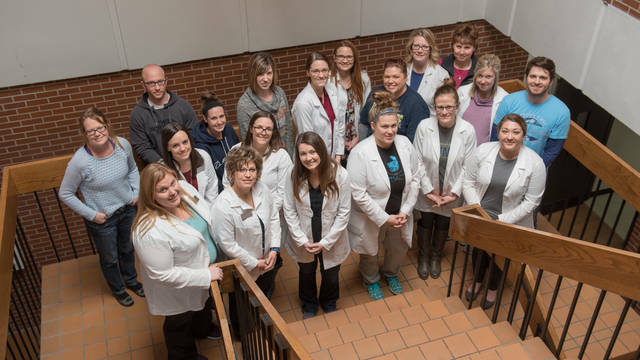 When you choose to pursue nursing at UW-Eau Claire it means you are joining a program that has a long standing reputation of excellence. You will learn in the classroom, out in the field, and around the world. Find out what makes our program so unique. 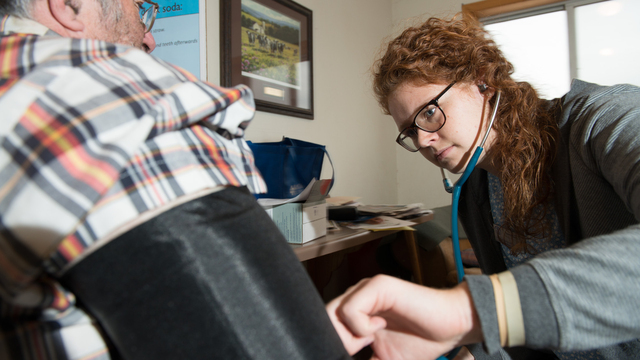 The graduate nursing programs at UW-Eau Claire will challenge you to tackle complex health issues in real-world clinical settings, and prepare you in advanced specialties and leadership within the nursing field. Across the nation and around the world, nurses promote health, prevent disease and help patients cope with illness. Nurses change lives. Our cultural immersion experiences will forever change you as an advocate for patients, families and communities. There are numerous opportunities to work with technologies in the department of Nursing. You'll be learning in high-tech classrooms and state-of-the-art Clinical Simulation Labs and have the opportunity to collaborate with faculty on research projects and service-learning activities that benefit the community. You also participate in clinical experiences at diverse health care settings in the Chippewa Valley and at sites throughout Wisconsin and Minnesota.